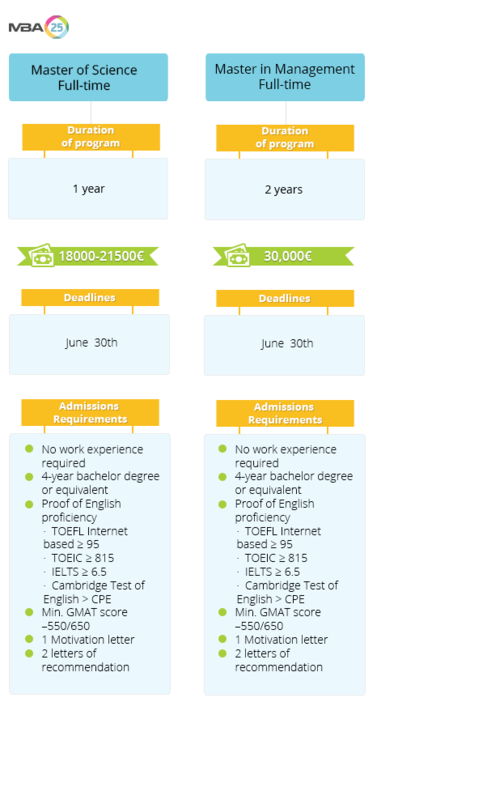 Core advantages: Finance, Entrepreneurship, International faculty and Students. EDHEC Business School is among the top 15 schools in the world, the 3rd in France for general management education and research. With 100 years of experience and a strong focus on managerial competencies, the school offers the France’s largest choice of English-language 1-year or 2-year full-time & part-time master programmes in finance & business. EDHEC’s 2016 Financial Times rankings: 4th for MSc in Financial Markets Worldwide, 15th for Master in Management Worldwide. The school has an enrolment of over 7,900 participants with 93 nationalities. Having campuses in Nice, Lille, London, Paris and Singapore. EDHEC helps to contribute to the future of young people, to meet international challenges in the training field, and to develop new academic, scientific and economic projects. 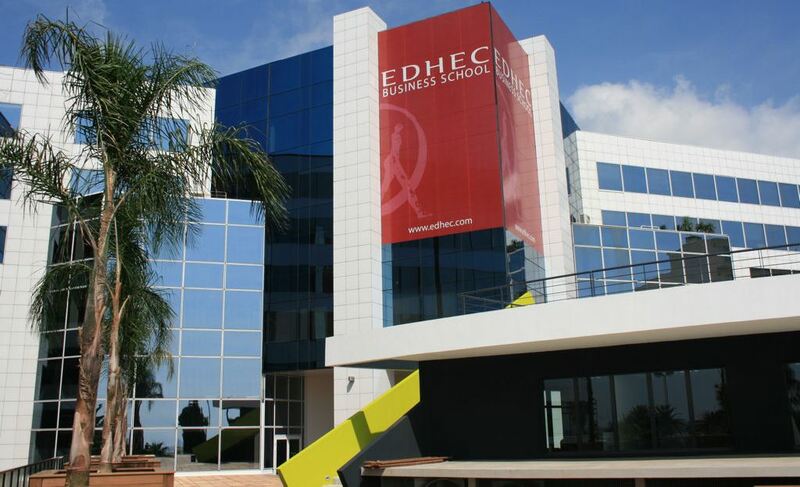 The main objective of EDHEC is to exert a positive impact on business, the economy and society in general.